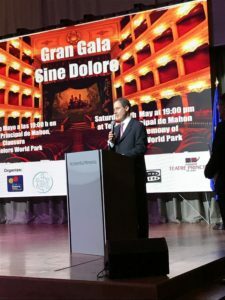 Dr. Christo was honored to speak at the inauguration of Sine Dolore World Park in Spain. 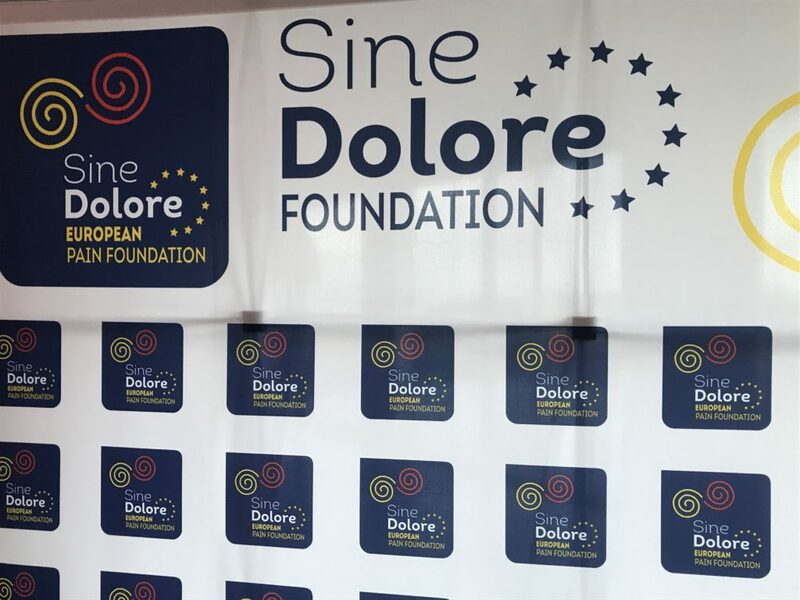 Sine Dolore World Park is the only theme park in the world against pain and quality of life. 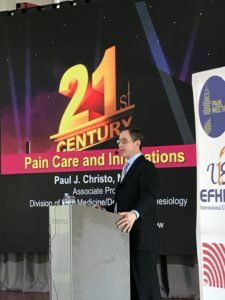 Dr. Christo is also the keynote speaker at the event. 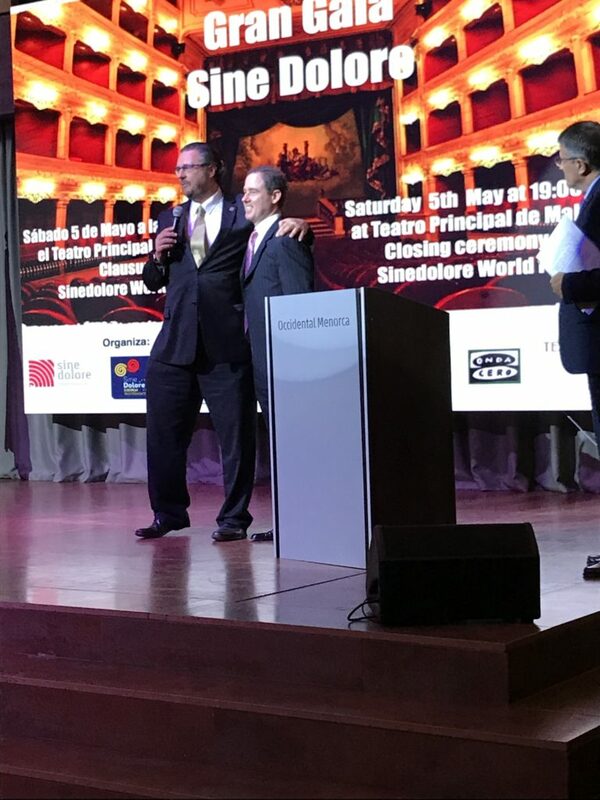 He’s pictured here with Dr. Jordi Moya, director of the 13th annual Mediterranean Multidisciplinary Pain Forum. 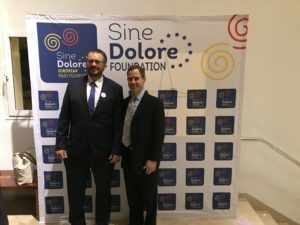 This forum has been conceived since its inception as a space for debate, exchange and learning in which professionals from around the world analyze and share the medical advances achieved in the treatment of pain, an invisible disease that affects, according to the data made public by the World Health Organization, to 20 percent of the population. 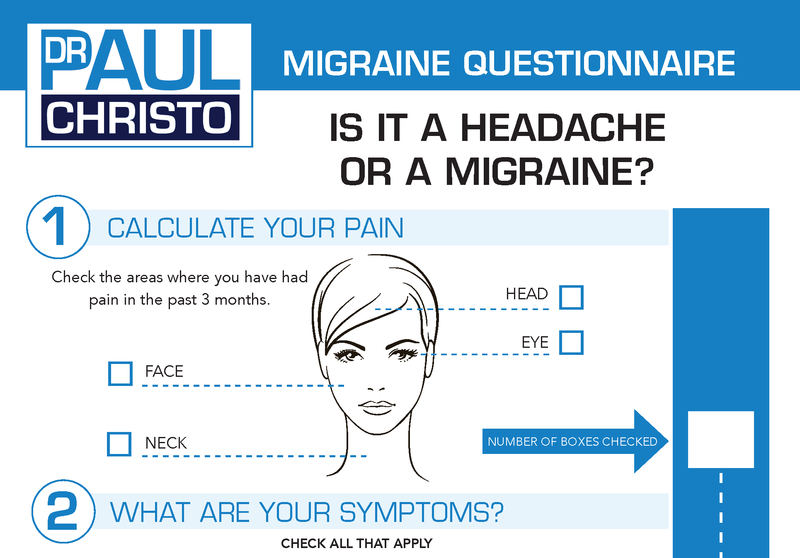 Posted in Blog, In the News, Press, Recent Posts.